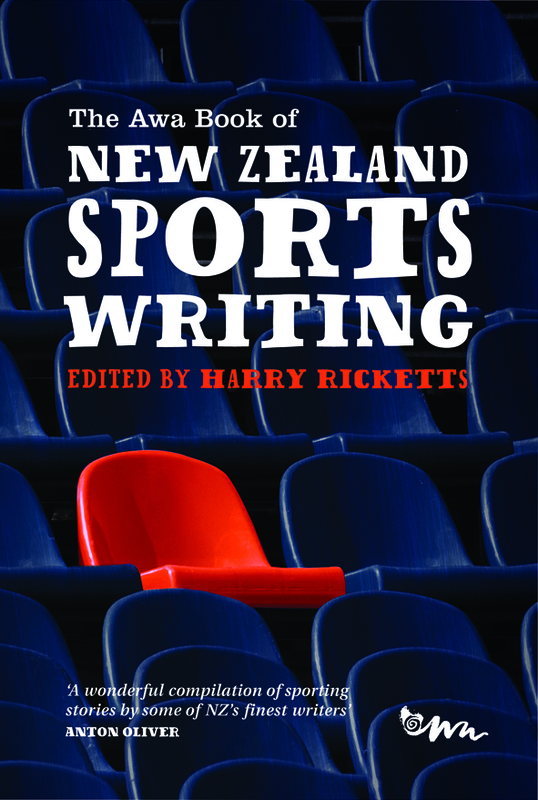 New Zealand is a nation of sports-lovers and this is reflected in this collection of 80 superb pieces of sports writing by many of our most acclaimed journalists, novelists, biographers, essayists and poets. From surfing to cycling, angling to archery, running to rugby … from the joy of the victors to the tears of the vanquished … the roar of the crowd to the solitary moment … this is a book of endless pleasure. Listen to a great review by Phil Smith on Radio New Zealand National’s Nine to Noon: click here to download media file from their website.